If there’s a season everyone loves, it’s spring. Everything turns green and lush, and there’s a feeling of new energies that makes us want to explore. Traveling in spring is ideal for many outdoorsmen. 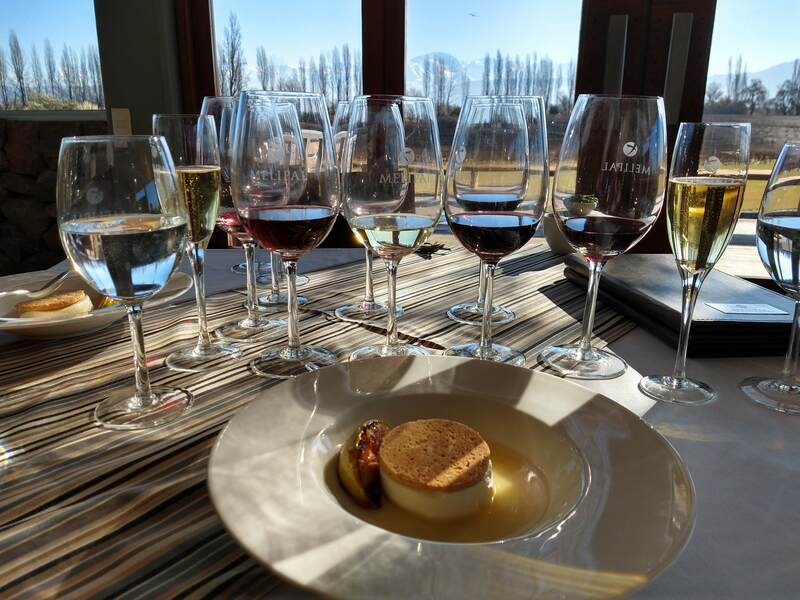 If you are looking a destination for this spring, Mendoza is your perfect match! Spring or “Primavera” as it is called in Spanish, is a magical season in Mendoza. Flowers are in full bloom and the beautiful tree-lined streets are enchanting. Coffee shops , restaurants and bars buzz with happy people celebrating the warm days. As the vineyards begin to bloom winemakers uncork some of the last harvest’s wines. Malbec and Cabernet Rosé are a must for the season. 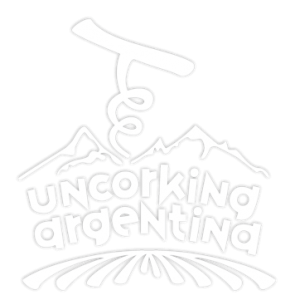 It is also a great opportunity to taste some amazing Pinot Gris and native Torrontes white wines. These are the TOP activities for you to become inspired this Spring season! 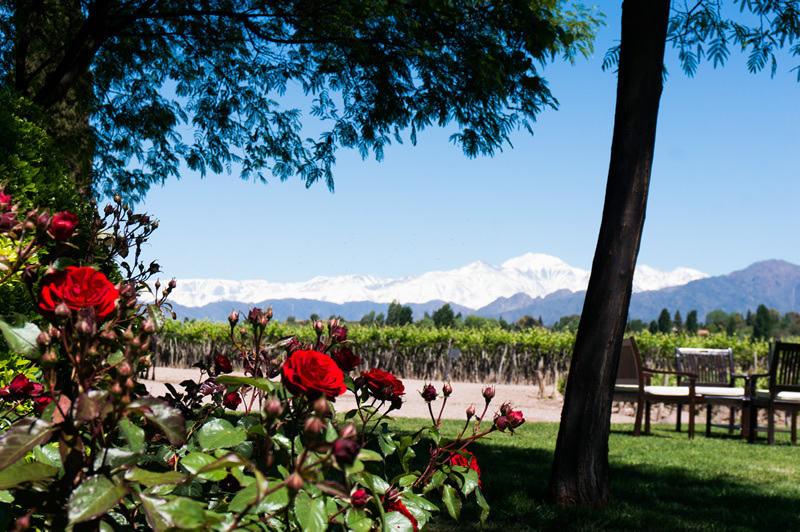 The beauty of the mountain and warm sunshine are enjoyed throughout the year in Mendoza, but there’s perhaps no better time than spring to bask in all that Mendoza has to offer. Here are some great tours to enjoy Mendoza in full! Start the day visiting one of the specialists in sparkling wines, famous winemaker Pedro Rosell leads the Cruzat project with his magical liqueur de tirage. Tall stainless steel towers contain the awe-inspiring bubbles, which yield several different styles. Savour tank tastings and celebrate the diversity within the sparkle. 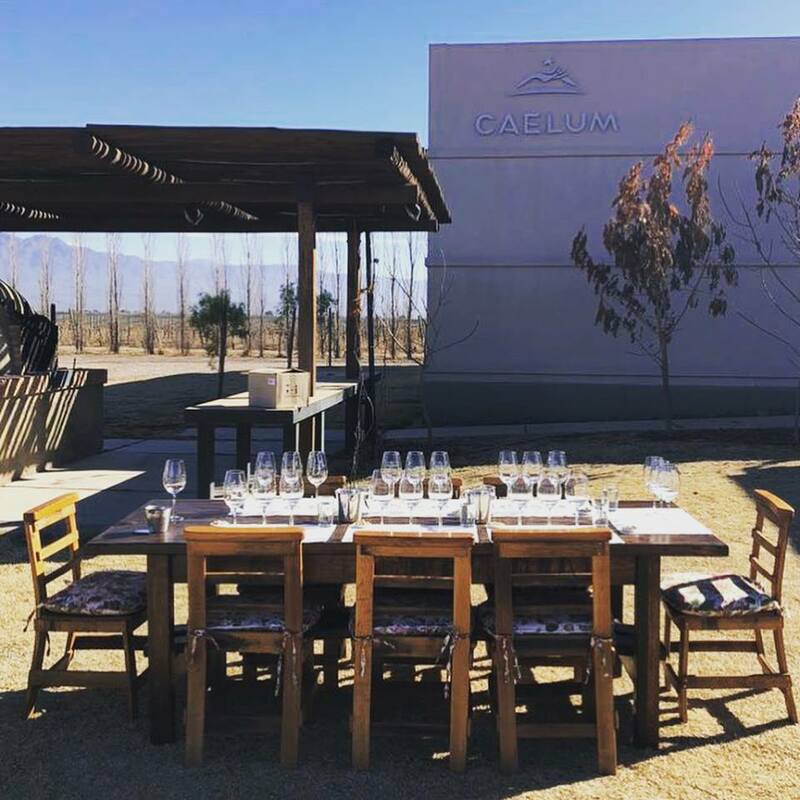 Continue with Caelum , a small family owned and operated winery with a boutique production that bursts with flavorful varietals and rich blends. Their bilingual daughter, who doubles as a Sommelier, will introduce you to their beautiful vineyard, and family vision. We appreciate their fresh, savvy perspective and believe in their potential to grow. Indulge your senses with a perfectly paired 5 course lunch at Melipal Winery. Be welcomed by the warm reception at the family-owned and operated state-of-the-art winery. 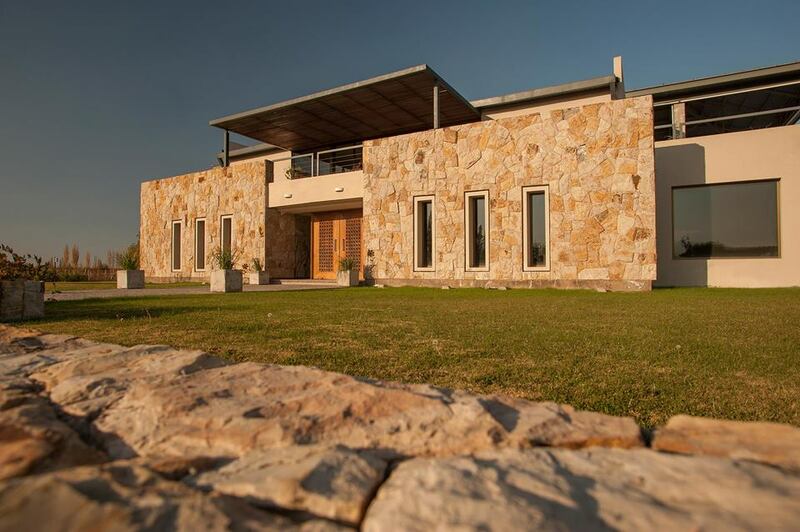 Surrounded by some of Mendoza’s oldest Malbec vineyards, Melipal is one of the area’s most up-and-coming producers. Barrel and tank taste different styles of Malbec in the cellar room. End this fantastic day with a 60 minutes Tatami oriental massage at Entre Cielos Hamam Spa. This oriental technique is based on gentle stretching, rotations and different pressure points. The benefit of this technique is to conserve health and to promote wellbeing. I'm ready to book this tour now! Feel the adrelanine of the Mendoza river by rafting on its hectic waters. Don’t let the adventure stop there! Enjoy the incredible views soaring across the river on a zip line. Feel the excitement of flying above the water. Now it’s time to re energize with a deliciuos lunch at Ojo de Agua winery. This unique project combines high quality organic wines with fresh local produce. Enjoy a delicious 4 course wine paired meal in their outdoor restaurant as you relish in this royal moment in the Land of the Malbec. I´m ready to book this tour now! Let’s raise our glasses, Spring is here! Ready to live this magical season in Mendoza?